Since we patented the first-ever portion-control hand cleaner dispenser in 1952, we’ve always been committed to developing the most innovative dispensing systems on the market. That’s why today, we offer touch-free, manual and counter-mount dispensing option. Whether you need to dispense soaps, sanitisers, hand cleaners or wipes, you’ll find an option in our catalog that fits your needs. 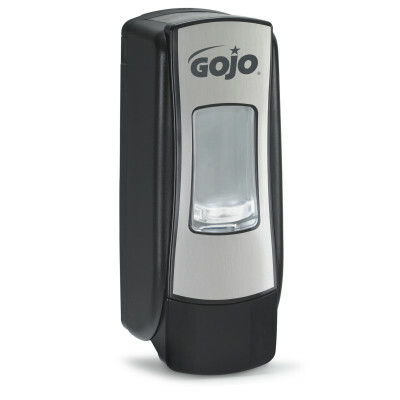 Touch-free foam hand wash dispenser. Floor stand hand sanitiser dispenser that uses PURELL® TFX™ refills.